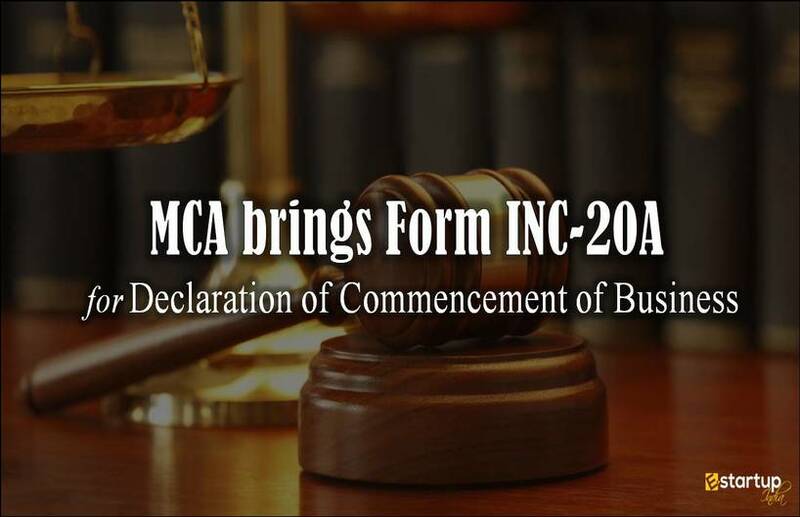 Every company in India is administered as per the provisions of Companies Act 2013. 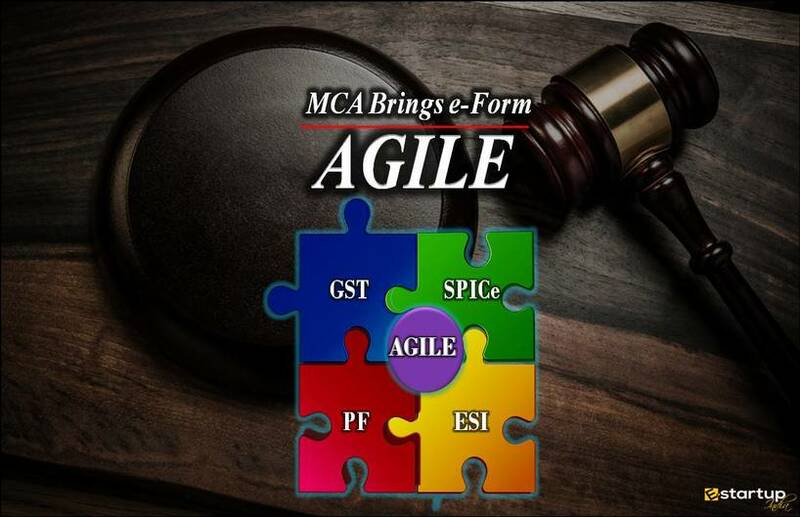 Evidently, the company form of business is run as a separate legal entity and is governed by certain laws and regulations as given under the Companies Act. In order to eliminate the complexities involved in the government has introduced repeated amendments in the act. The Companies Act-2013 has been amended 2 times so as to address the difficulties in the implementation of certain regulations. 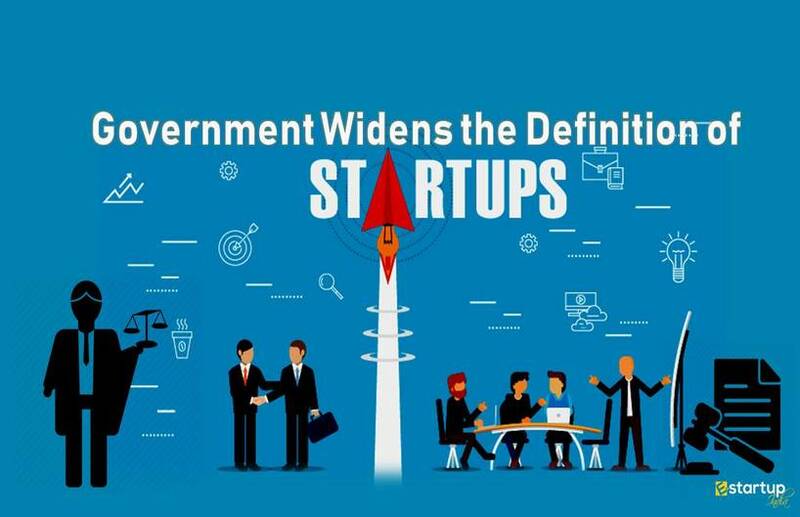 In a bid to resolve many uncertainties regarding Company Formation and Annual Compliance of Private Limited Company, and to enhance the ease of doing business, the Government of India has now promulgated the ‘Companies (Amendment) Ordinance, 2018’. 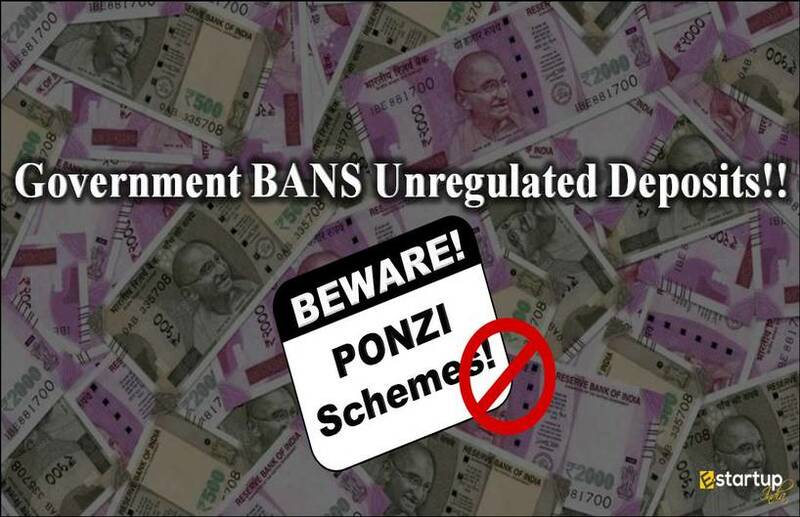 The government has introduced noteworthy amendments in several sections of the Act, most of which are related to the penalties in case of various kinds of default. 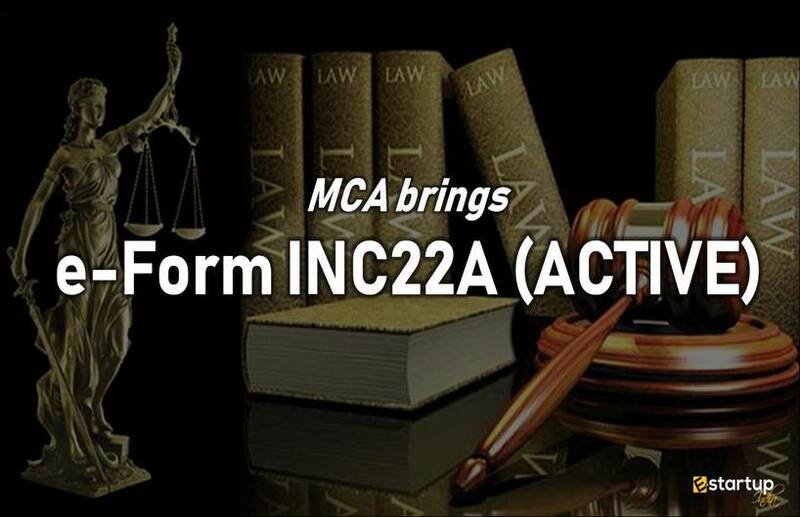 Very importantly, there are 2 new sections introduced in the Companies (Amendment) Act, 2018. These are namely- Section 10A and Section 454A. Let us take a close look at these 2 new provisions that have been introduced as additions to the existing sections of the Companies Act. #1. 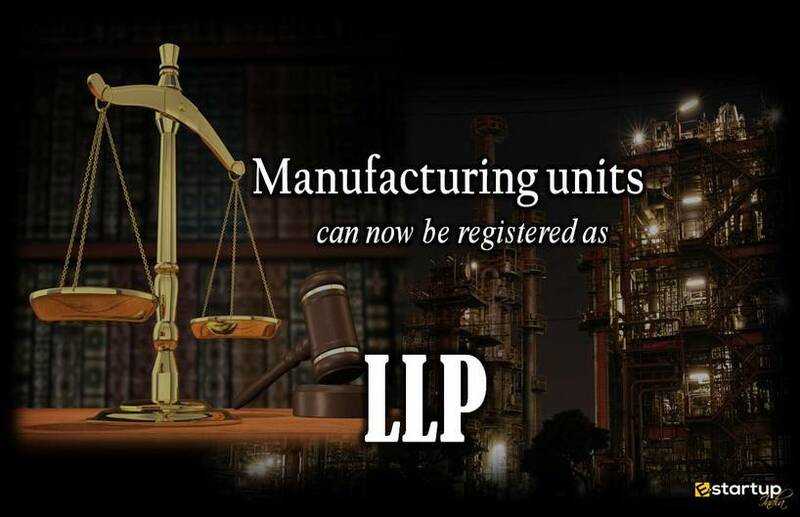 Which new sections have been introduced in the Companies Act? 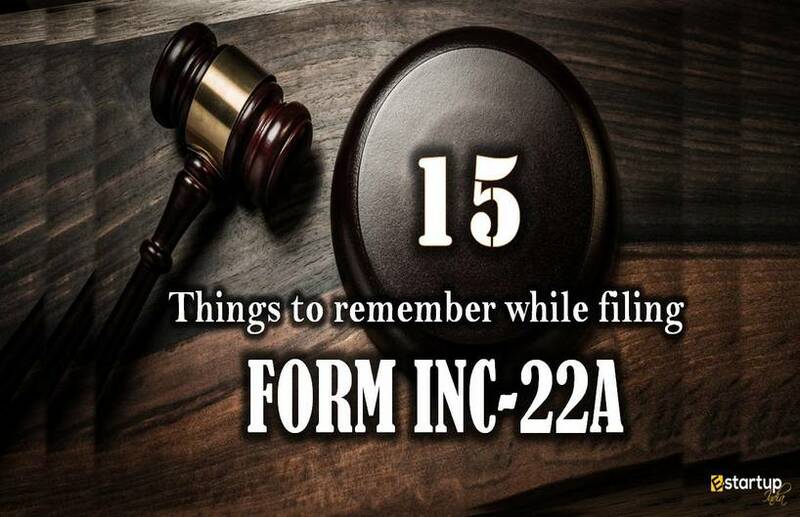 Section 11 has been re-introduced that was absent in the Companies (Amendment) Act, 2015. This is to provide for a declaration by a company for company formation with share capital before it commences its business or exercises borrowing power. Non-compliance by an officer shall attract a penalty instead of fine. This is to provide for the penalty with regard to a default imposed on an individual as per Companies Act 2013. If a person commits the same default repeatedly in 3 years from the date of imposing such default, he shall be liable for a penalty amounting to double the amount for such default as under the earlier provisions of Companies Act. #2. 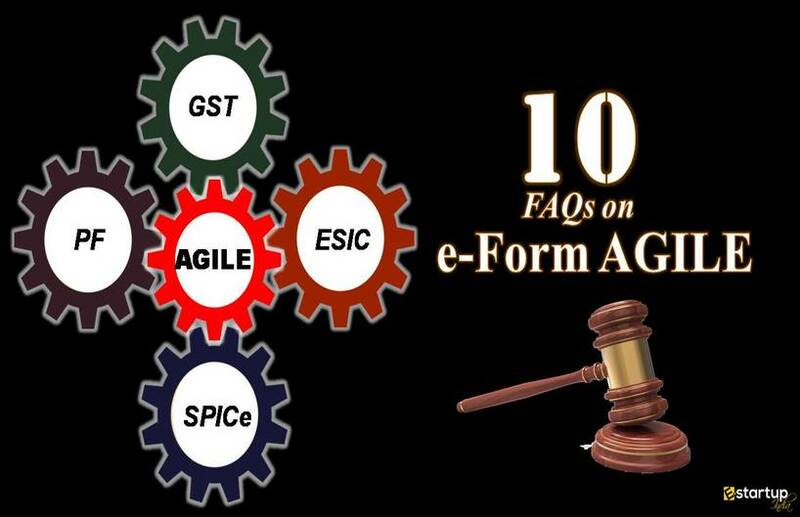 What is the significance of Section 10A? The Section 10A can be largely referred to as the restoration of Section 11 that had existed till the introduction of the Companies (Amendment) Act 2015. It is related to the commencement of business. However, some major amendments have been made to that Section before its reintroduction. #3. What did the Section 11 state? The company has filed with the Registrar a verification of its registered office within 30 days of company incorporation. Every officer in default shall be punishable with fine which may extend to ₹1,000/- per day during till such default continues. 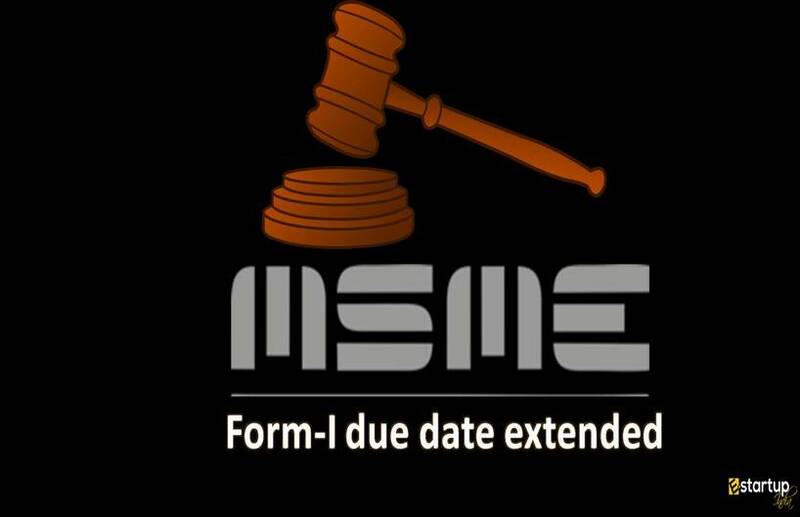 If the said declaration has not been filed with the Registrar till 180 days from the date of company formation and the Registrar shall remove of the company name from RoC. #4. What has been changed in the Section 10A of Companies (Amendment) Act 2018? Penalty on the company in case of non-compliance has been raised to ₹50,000/- from ₹5,000/-. Besides, any officer in default shall be subject a penalty instead of fine of ₹1,000/-. #5. What is the significance of Section 454A? The Section 454A is a new section, introduced in the Companies (Amendment) Act 2018. This is in relation with the penalty in case of a default imposed on an individual as per Companies Act 2013. If an individual in default commits the same default repeatedly within 3 years from the date of imposing such default, he shall be subject a penalty twice the amount for such default as under the earlier provisions of Companies Act. Possibly, these amendments in the provisions of Companies (Amendment) Act, 2018 will further strengthen the procedures regarding Company Formation and Annual Compliance of Private Limited Company. 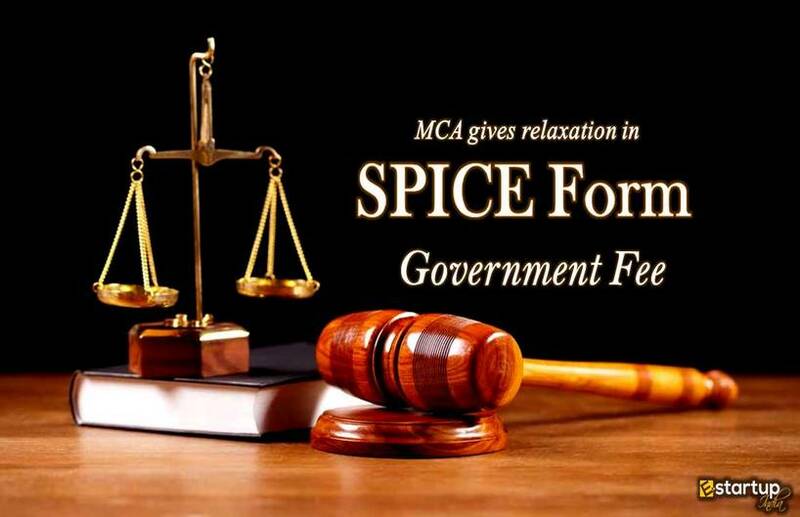 Hopefully, the amendments in penalties will enhance the compliance among the companies. To know more, read the . If you need any assistance regarding Annual Compliance of Private Limited Company or RoC filing, feel free to contact us at 8881-069-069. Download E-Startup Mobile App and Never miss any updates relating to your business.